Adobe CC TypeKit is an amazing feature of Creative Cloud for syncing your used fonts every computer you use Adobe CC. But sometimes you use a font from TypeKit and you want to send this CC project to somewhere but they can not use that project properly with missing fonts. Now I will explain how to download your synced fonts to your computer. P.S. Most TypeKit Fonts are copyrighted. This lesson is for only educational and personal usage. Please be aware of disturbing or copying copyrighted fonts may cause copyright infringement and use it your own risk! Make sure, you have installed Adobe Creative Cloud Desktop App as signed in and your TypeKit fonts are synced and make sure you are a registered user of Adobe Creative Cloud. 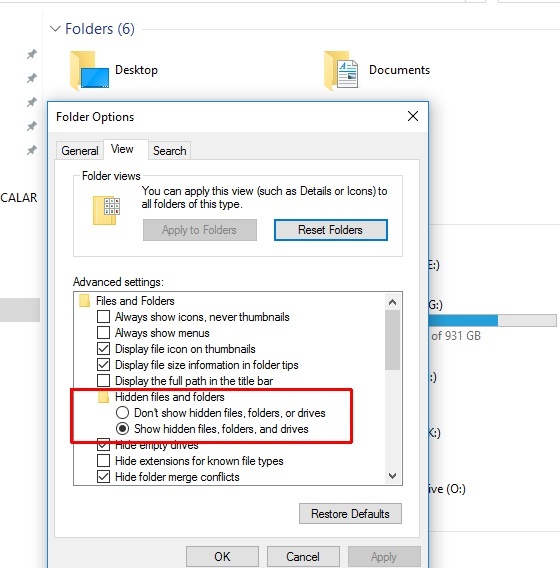 Firstly make sure that your hidden files is visible on Windows Settings. 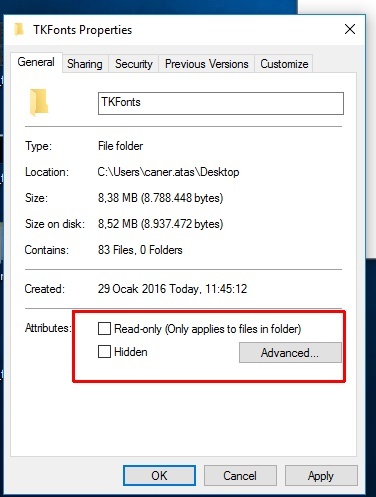 It will ask F or D..
And you will have a folder named TKFonts on your Desktop..
Make it visible and writeable..
Press OK and open this TKFonts folder on your desktop.. You will see a lot of files with to extension.. 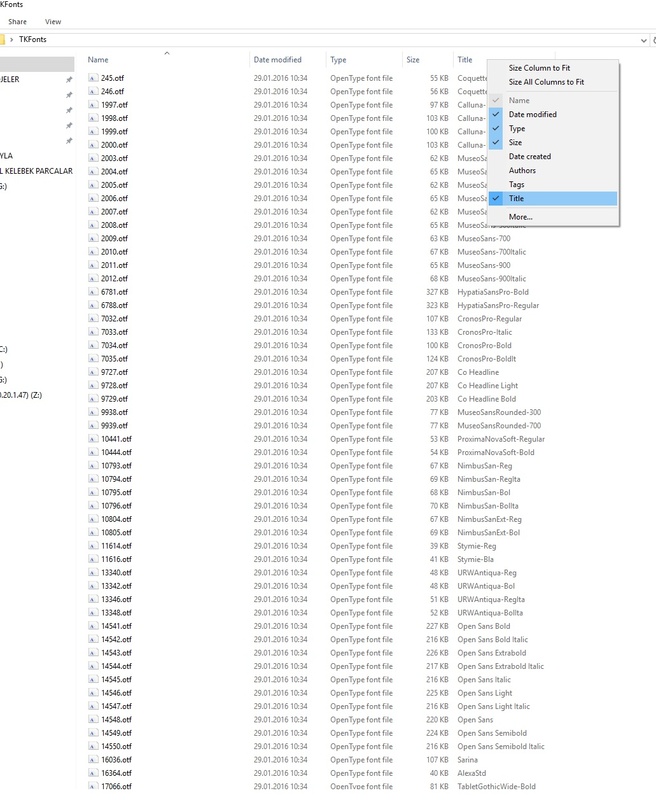 These are your synced fonts and lets rename all..
Now open TKFonts folder again, you will see all fonts are .otf fonts now..
Now you can see the fonts names on detailed view.. Previous How to batch render in After Effects? Next How to find a good developer in shortest time? I was hot on the trail, but this guide put me over the top. Adobe = super lame for making people synch for *.otf files. That stands for OPEN TYPE FILE, natch. 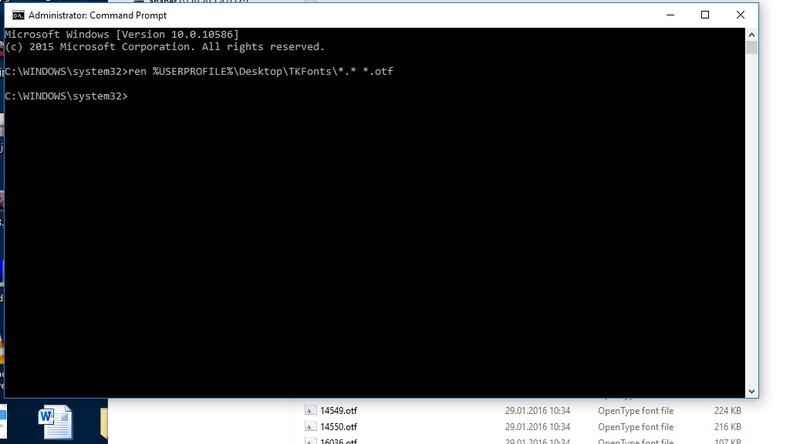 This is a super small, easy, open file format that should be a breeze to work with. İt is verry good topic. But, its not working. Please help , thx again. This worked great. It’s just crazy that Adobe doesn’t make it easier for you to download. 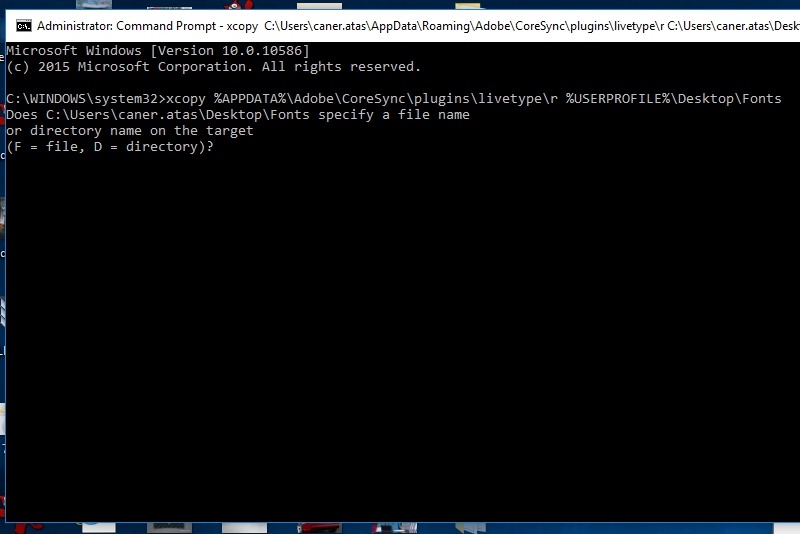 Does anyone know a simple way to rename the file names using the Title property? Thank You Thank You 🙂 If you are getting 0 files copied double check and make sure that you are running cmd as admin. I was having so many problems with synchronizing Typekit… Add to that the regular Internet cuts we have at work, it was just impossible and I was about to give up any font from Typekit and limiting myself to free fonts only… At last I can work worry-freely! Thank you so much – soooo helpful! I made a batch file to do this. You still have to press d, though. I updated my previous batch file. You no longer have to press D to dismiss the message. A simple color change has been applied, too. A message will appear after all your fonts are downloaded.